Thanks to theDirty.com for the pics. How can people go out like this, assuming they look OK or hot.. I'd rather be deemed "Casper" than look like the people on here. 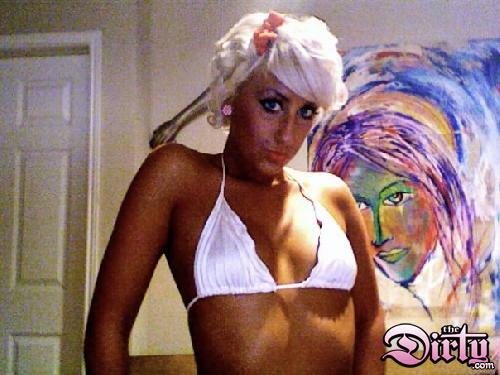 Another pic of the classic "Sweedos"
Reader submission: Sweden's Paris Hilton? Sun burns are bad, mmmKay? Reader submission: "A picture from our own prom"
Don't stay in? No, you on the left, stay in. 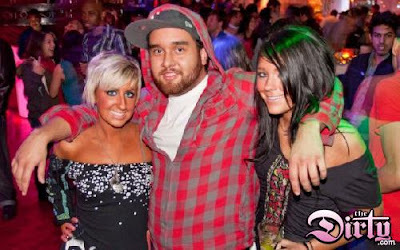 Reader Submission: zOMG I'm Orange!